Cuba were a duo made up of Christopher Andrews and former Chapterhouse drummer, Ashley Bates. Based in South London, they cited influences ranging from The Supremes to Tom Waits, revelled in beats and samples but proclaimed themselves a rock band. Cuba were a duo made up of Christopher Andrews and former Chapterhouse drummer, Ashley Bates. Based in South London, they cited influences ranging from The Supremes to Tom Waits, revelled in beats and samples but proclaimed themselves a rock band. Andrews grew up in Canada, but his mother came from Cuba - hence the name (in America the group traded as Air Cuba). The pair started their 4AD career with a trio of singles (‘Urban Light’, ‘Cross The Line’ and ‘Havana’), which introduced their sample-heavy, genre-blurring blend of club culture and rock energy, earned them celebrity fans such as The Chemical Brothers and attracted innumerable comparisions to Primal Scream. 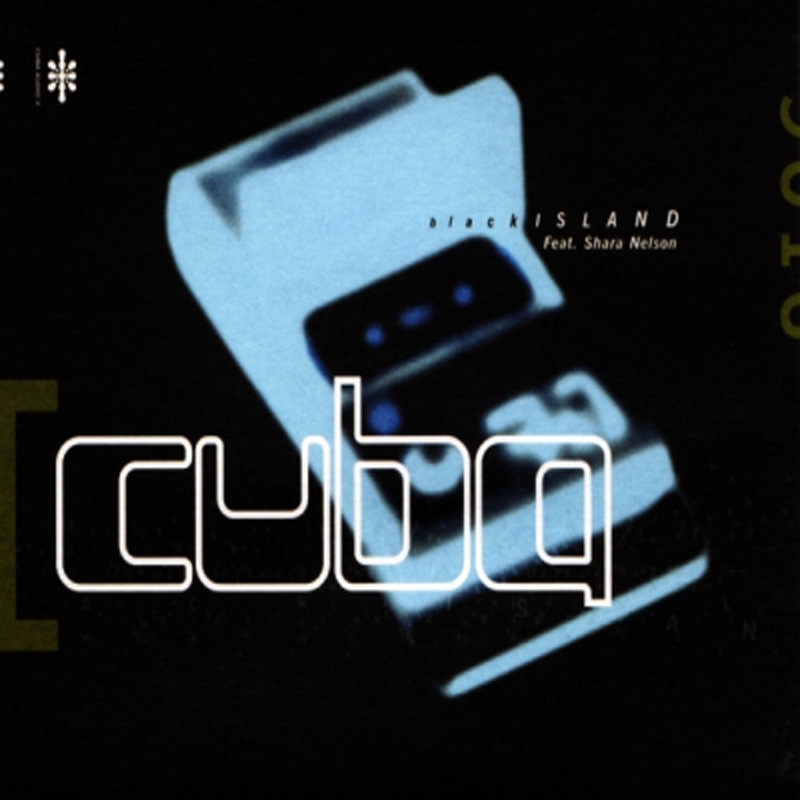 Cuba's self-produced debut album Leap Of Faith arrived in September 1999. "We didn't want anyone else coming in and trying to shape it into what they thought it should be," says Christopher. "Even though we didn’t really know how it was going to turn out, we knew what we didn't want - we didn't want mediocrity." Whether they achieved their aim or not is open to question. Although it was followed by one final international release (the ‘Starshine’ single), Leap Of Faith turned out to be the only album the band made.